up to 220 ton capacity and above. 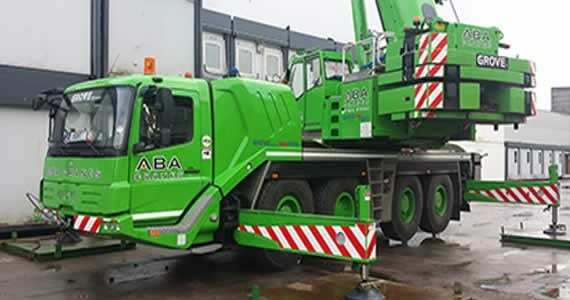 The Largest Privately Owned Crane Hire Company in the Midlands. 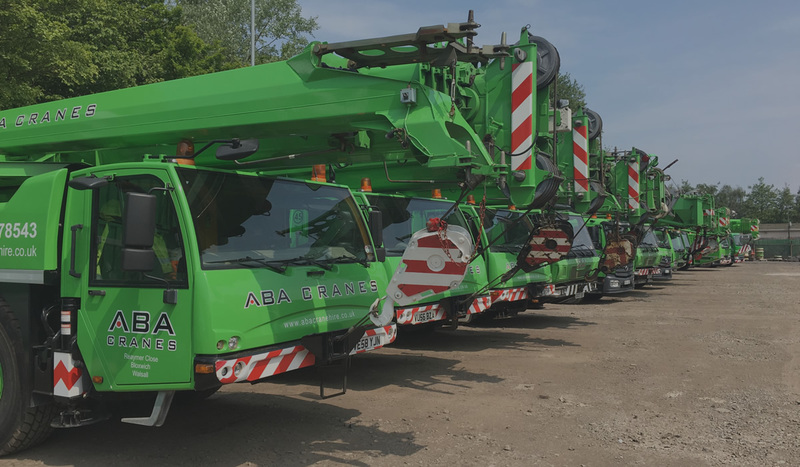 Operating a fleet of modern cranes from City Cranes, Mobile Cranes and All Terrain Cranes up to 220 ton capacity and above. 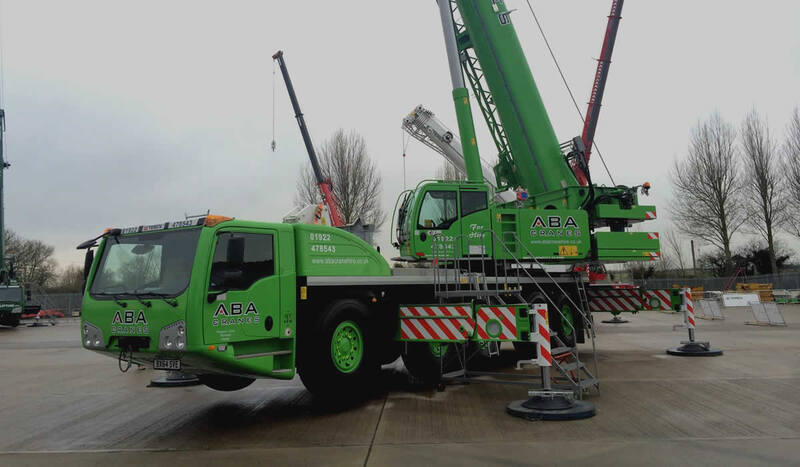 We also operate self-loading HIAB lorries with 4 ton arms and draw-bar trailers. 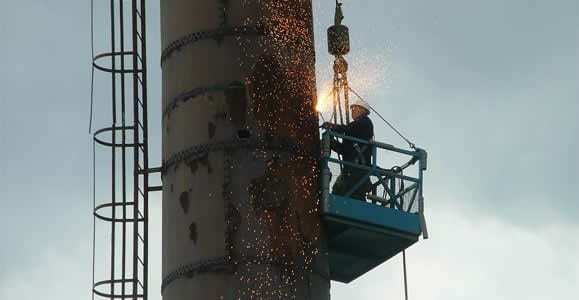 We offer a nationwide service, 24 hours a day, 7 days a week, 365 days a year. Our staff hold industry recognised qualifications and as importantly have a high level of practical knowledge to enable even the most challenging projects to be carried out in a safe controlled manner. 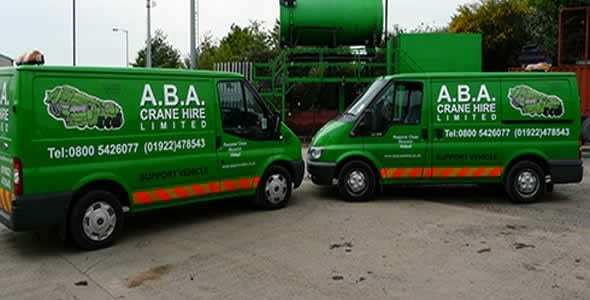 In accordance with Health and Safety Executive guidelines ABA Crane Hire can only provide a crane on a CPA. 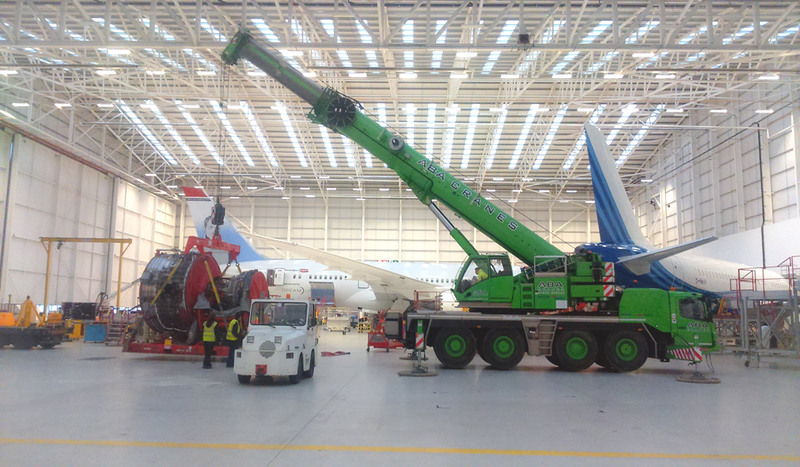 Operating a fleet of modern cranes from Iron Fairies, City Cranes, Mobile Cranes and All Terrain Cranes up to 220 ton capacity and above. We also operate self-loading HIAB lorries with 4 ton arms and draw-bar trailers.